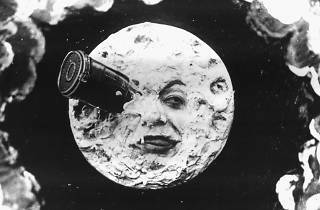 From August 24 movie fans can pick apart the special effects that have wowed audiences throughout the ages with wide-ranging new exhibition ‘La machine cinéma de Méliès à la 3D’ at the Cinémathèque Française. 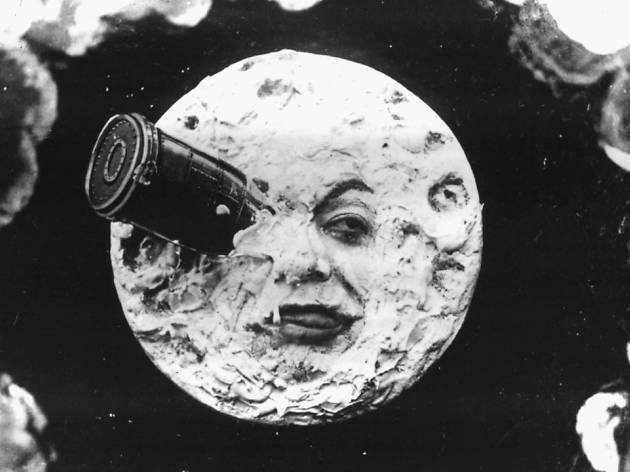 Punters can thus travel back to the roots of blockbuster cinema with the work of visionary French director Georges Méliès, the early pioneer of ambitious on-screen trickery behind 1902’s ‘Le Voyage dans la Lune’. The exhibit starts from here, tracing the history of FX right up to the advanced techniques in used in today’s big-budget sci-fi films.